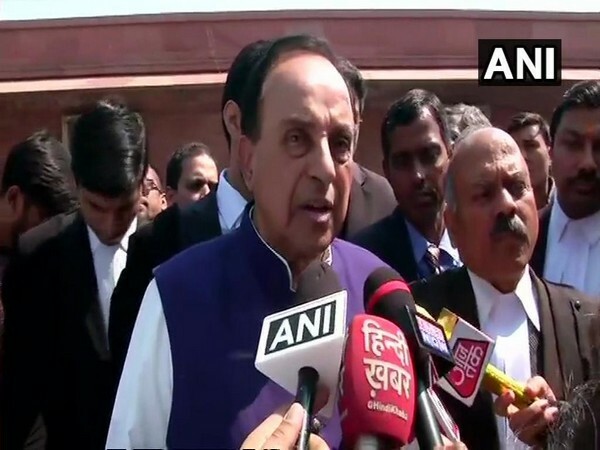 New Delhi [India], Apr 9 (ANI): Defence Minister Nirmala Sitharaman on Tuesday slammed Congress for calling BJP's manifesto a 'jumla' and asked the party to clarify its stand on Ram Janmabhoomi-Babri Masjid land dispute case. 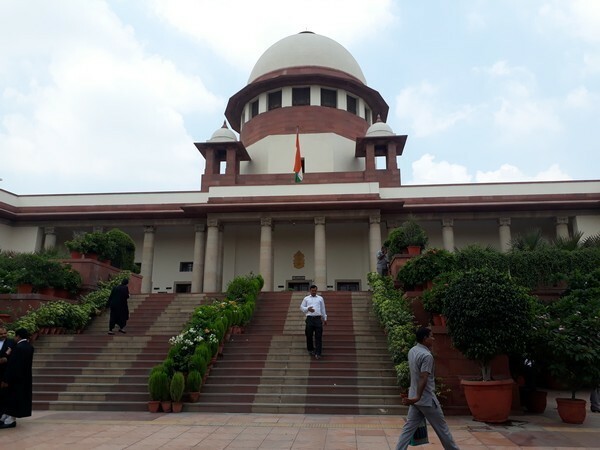 New Delhi [India], Mar 28 (ANI): The Supreme Court on Thursday refused to halt the release of Director Sanoj Mishra's film 'Ram Ki Janmabhoomi' which is slated to be released on Friday. 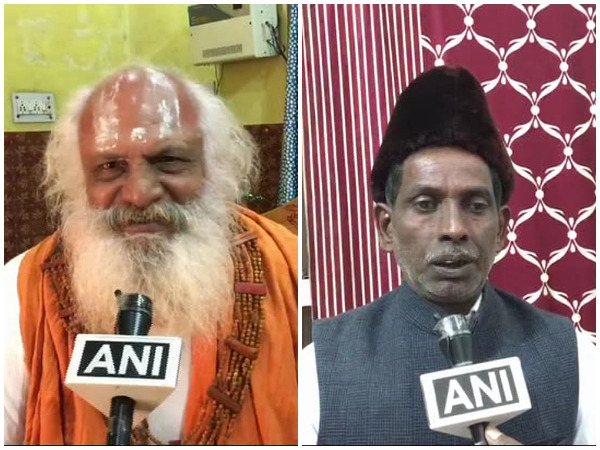 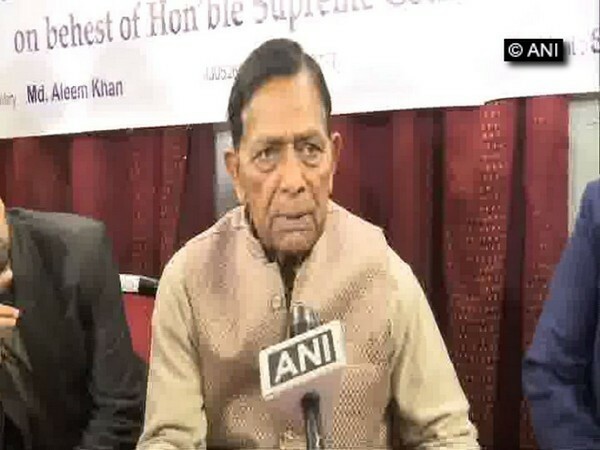 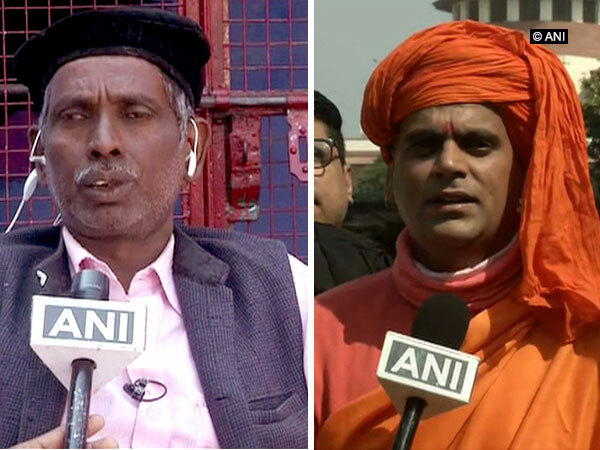 New Delhi (India), Mar 8 (ANI): Various litigants unanimously welcomed the mediation ordered by Supreme Court to resolve the Ram Janmabhoomi-Babri Masjid land dispute case. 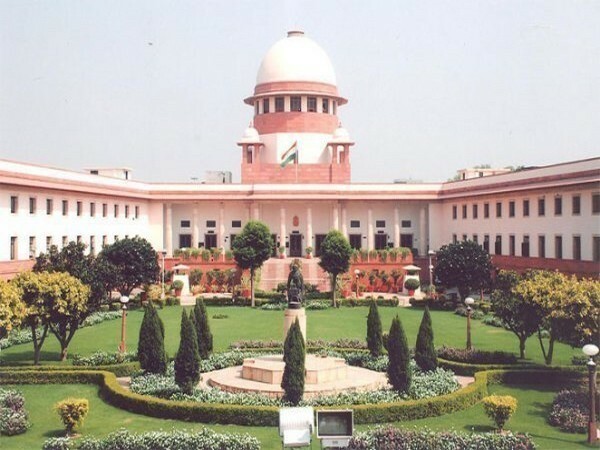 New Delhi, March 7 (ANI) The Supreme Court will on Friday pronounce its order on the issue of referring the Ram Janmabhoomi-Babri Masjid land dispute case for court-appointed and monitored mediation for a “permanent solution”. 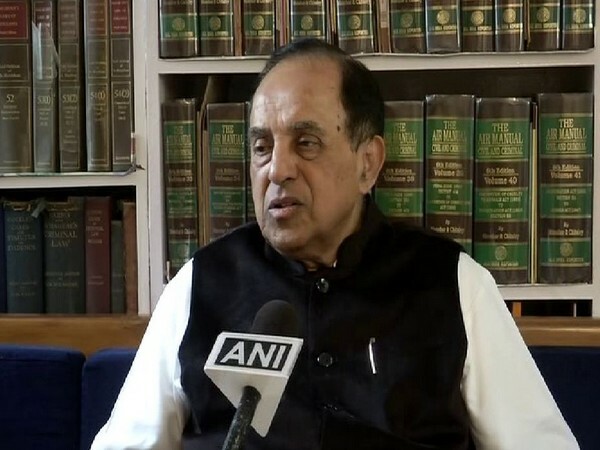 New Delhi [India], Mar 6 (ANI): Just a few hours after the Supreme Court reserved its order in the Ram Mandir-Babri Masjid case on Wednesday, Bharatiya Janata Party leader Subramanian Swamy said that mediation in the matter would be a "sterile exercise." 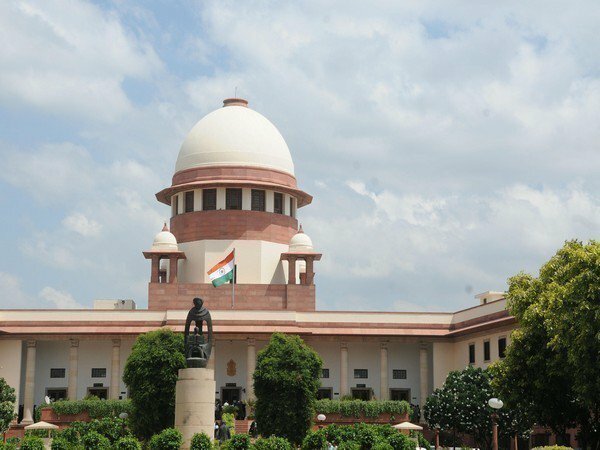 New Delhi [India], Mar 5 (ANI): The Supreme Court may on Wednesday refer the Ram Janmabhoomi-Babri Masjid title dispute case to the court-appointed and monitored mediation for “permanent solution” to the issue.